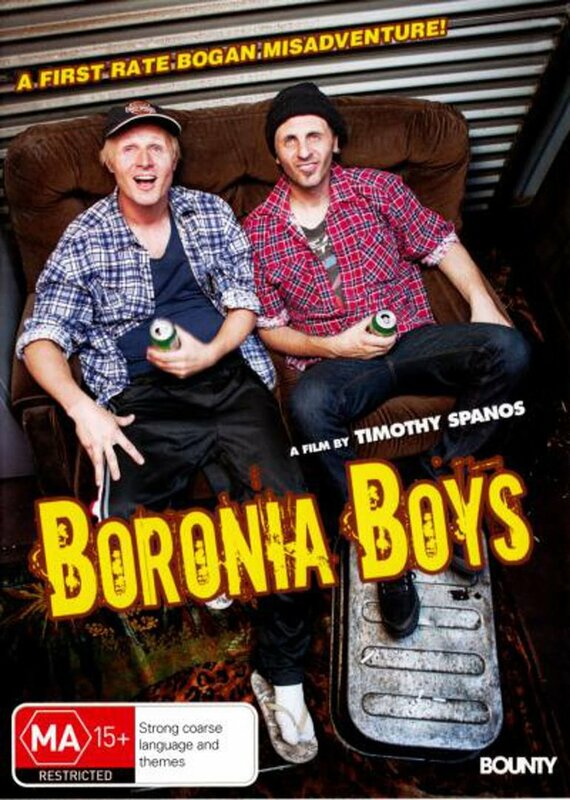 Kane and Darren are two 'rag and bone men' who have lived in the outer suburb of Boronia all their lives. Now as they approach their early thirties, they decide that it is time to leave their comfortable suburb and travel the world for the first time. In order to do so the 'boronia boys' follow hard rubbish collections and help themselves to discarded rubbish and sell them overpriced at trash & treasure markets.